has been one of our core strategic principles. Located on a hill covered with lush vegetation, this luxury resort features stretches of white sand and turquoise water. Quintessentially serene, the hotel has become known for hosting many famous musicians and artists including Grace Jones, Kendrick Lamar, Björk, and Banksy, to name a few. 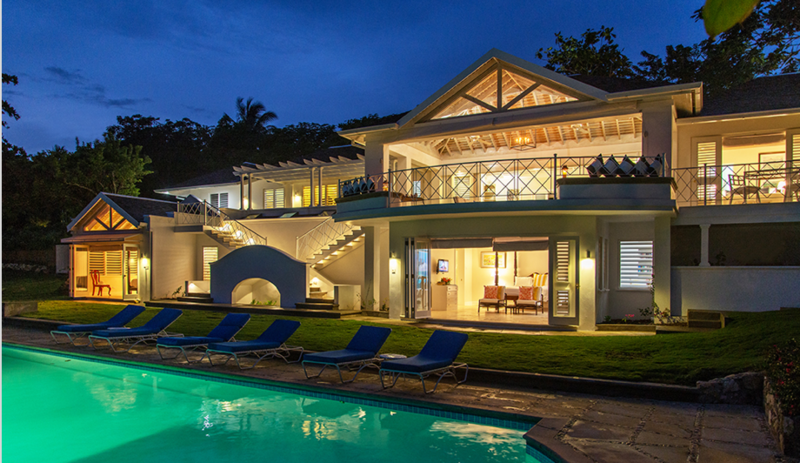 This exclusive all-villa luxury hotel resides on a private beach and is surrounded by beautiful, lush green hills. Between waterfalls and crystalline lagoons, this is one of Jamaica’s "best kept secret" resorts. 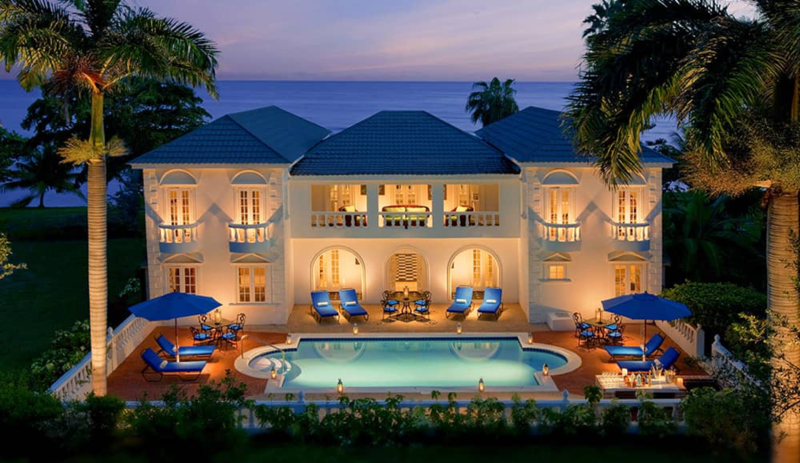 One of Jamaica’s most hip and luxe resorts, it’s also one of the island’s most historic hotels. 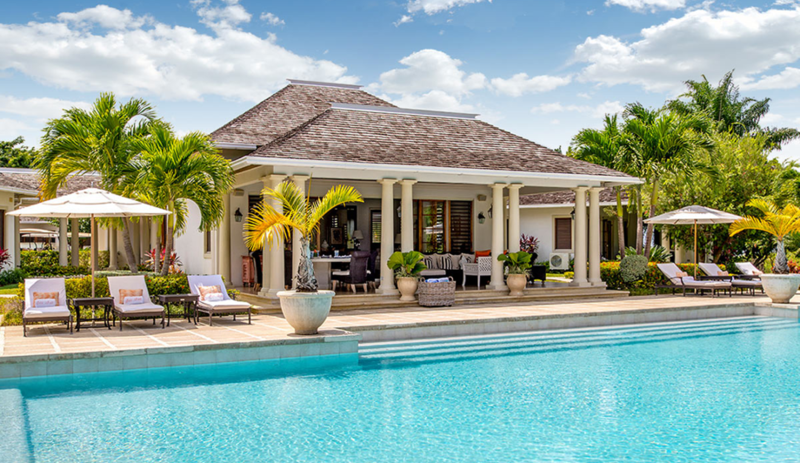 Known for being the hideaway where Ian Fleming wrote all of his James Bond novels, the hotel features gorgeous cottages and villages overlooking a private beach and lagoon. 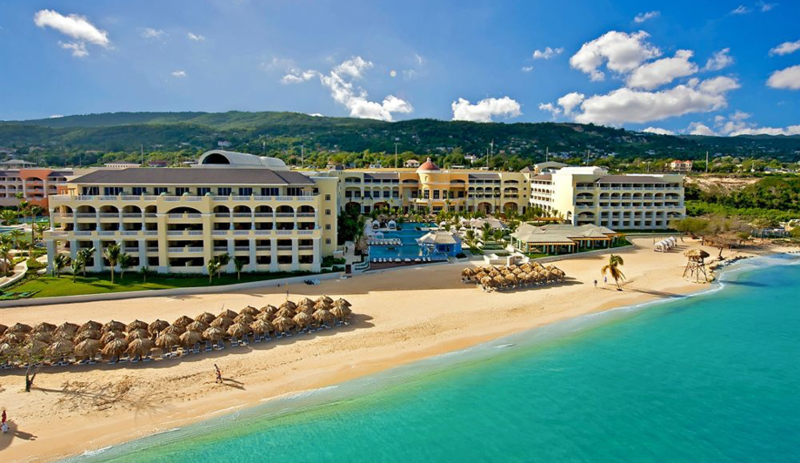 This renowned Montego Bay Resort features a wonderful spa, incredible fine-dining, and luxury villas and oceanfront rooms. Steeped in history and located on 110-acres of private land nestled between tropical hills and turquoise waters, this is a true paradise. An exclusive 2200-acre retreat featuring luxury staffed villas, fine-dining, water activities, and more. Choose between oceanfront villas or being high in the hills with beautiful views of the sea, there is no wrong decision to be made. Life here is tranquil and lavish. Luxury beaches, gourmet dining, and lush gardens have been enjoyed by generations of couples and families looking for an island paradise. This iconic property is hard to beat with its high-end cuisine, top-notch service, and idyllic surrounds. Tucked away in a secluded reserve and sunny bay, this adults-only hotel provides travelers with relaxing spas, enjoyable entertainment, incredible food, and beautiful backdrops. Customize your island stay at this all-inclusive resort. 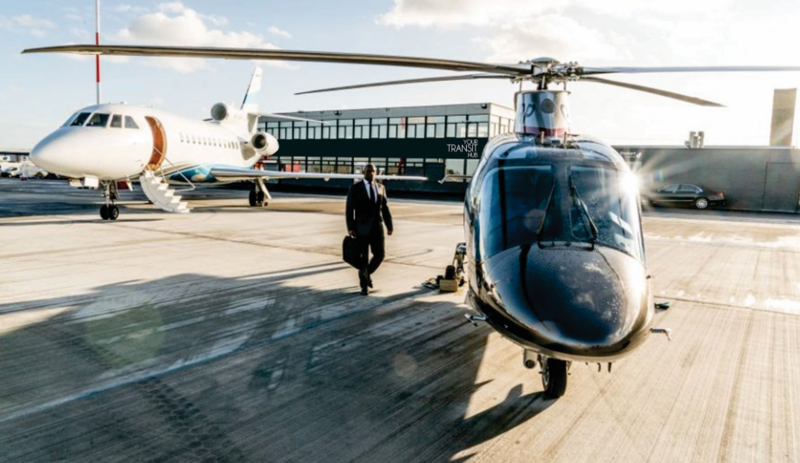 This amazing new partnership allows our passengers to arrive and depart Jamaica in style and comfort. 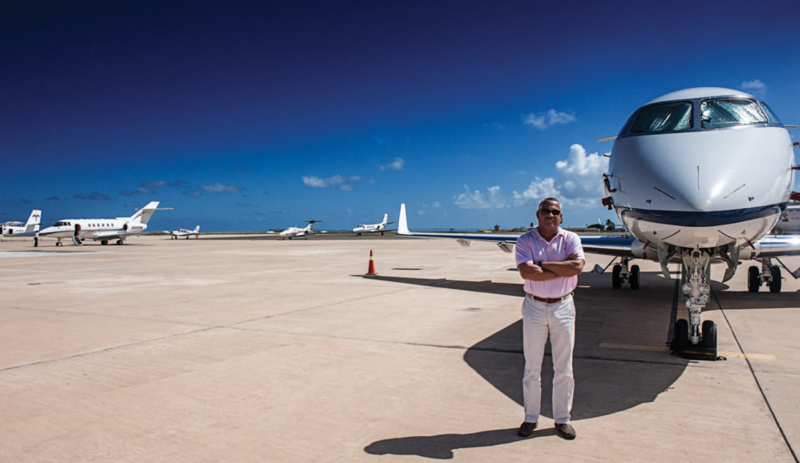 This exclusive FBO at Sangster International Airport affords passengers a private and secure experience without delays. 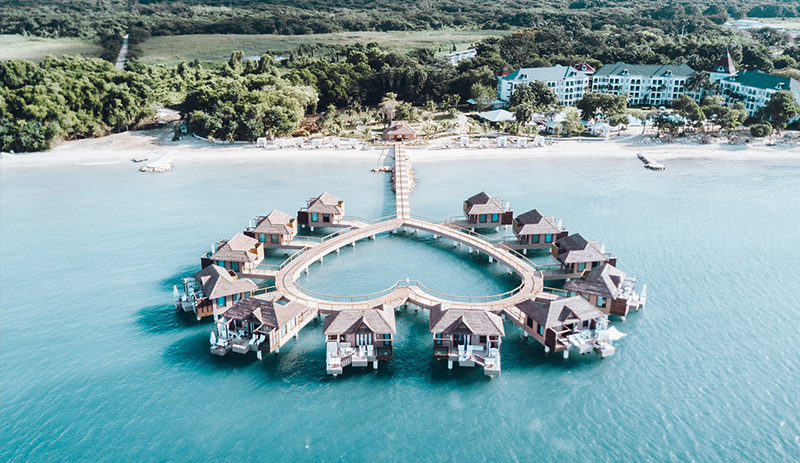 One of the most beautiful all-inclusive resorts in Jamaica, staying here will afford you an incredible experience with award-winning dining, a wide range of amazing activities, including land-based and water sports, and an energetic nightlife. 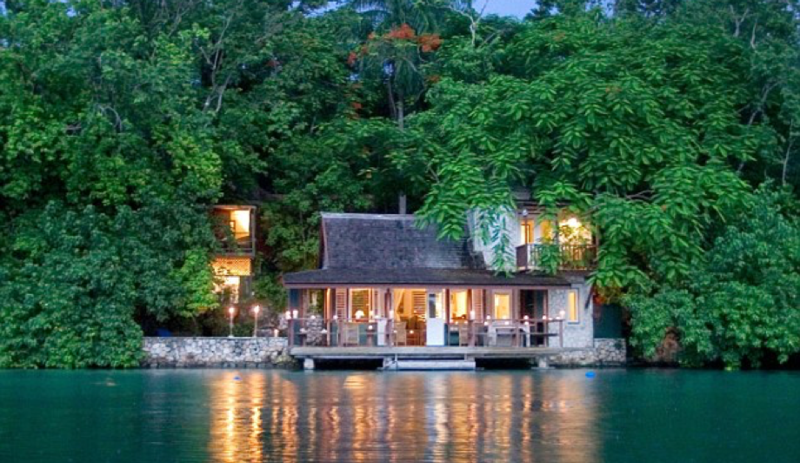 If you’re looking for the intersection of Jamaican heritage and splendor, look no further. 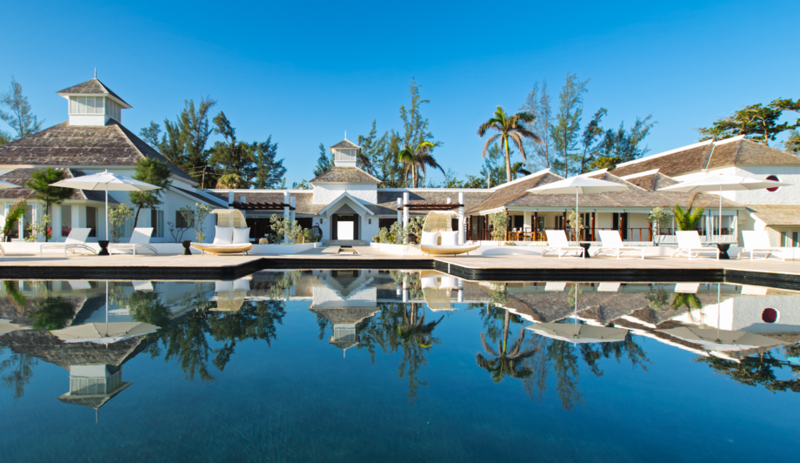 Located within a 500-acre nature preserve, the resort’s packages offer oceanfront rooms and suites, natural grandeur, and unparalleled service. You’ll find serenity watching the sunrises and sunsets along the two-mile stretch of private beaches. 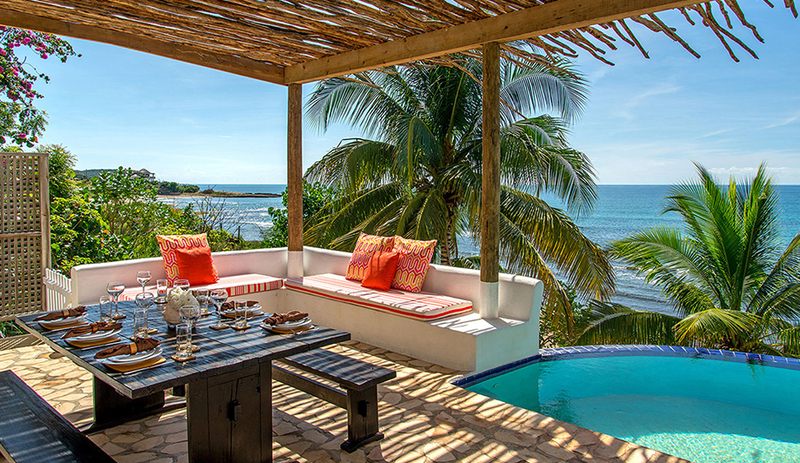 This all-inclusive luxury beach resort features 12 cliff-side cottages perched upon sea caves overlooking the ocean. Clear skies and oceans, lively nights, and overall natural splendor make this a utopia. This is the ideal getaway for relaxation, recovery, and romance. 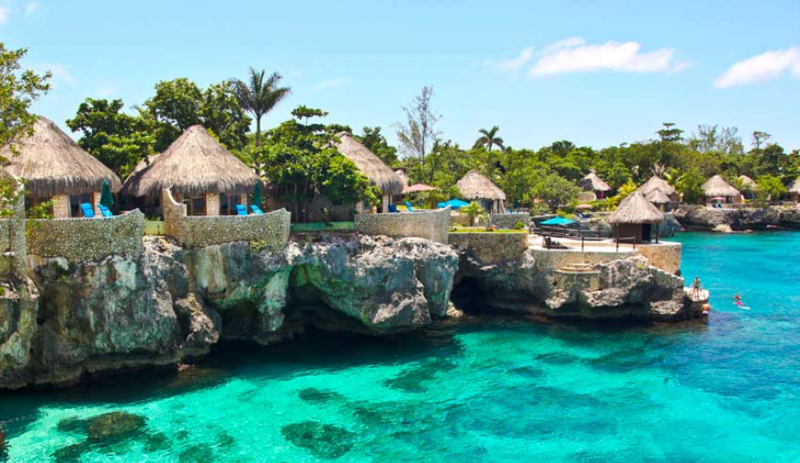 This resort is located on Negril’s legendary “Seven Mile” white sandy beach and crystal-clear waters. The hotel is designed to encourage social interaction between travelers and the community and brings in a range of guests from explorers to young artists to cultural nomads. 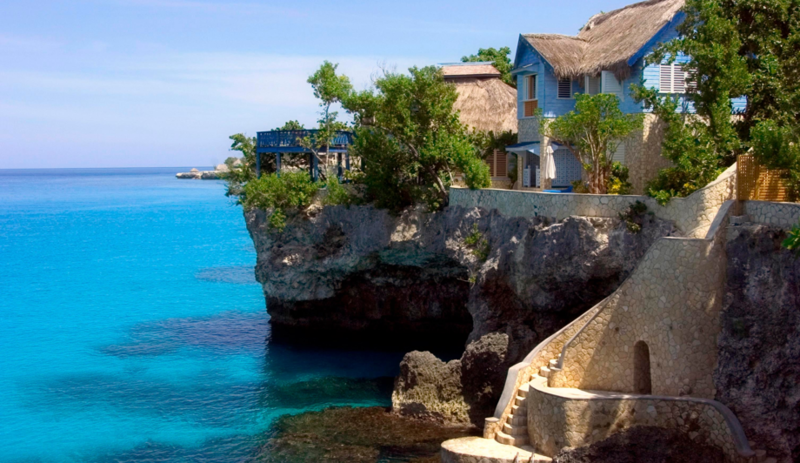 This casually chic boutique hotel sitting atop the cliffs of Negril’s Pristine Cove, overlooks tranquil waters and has been a cherished destination for many travelers. 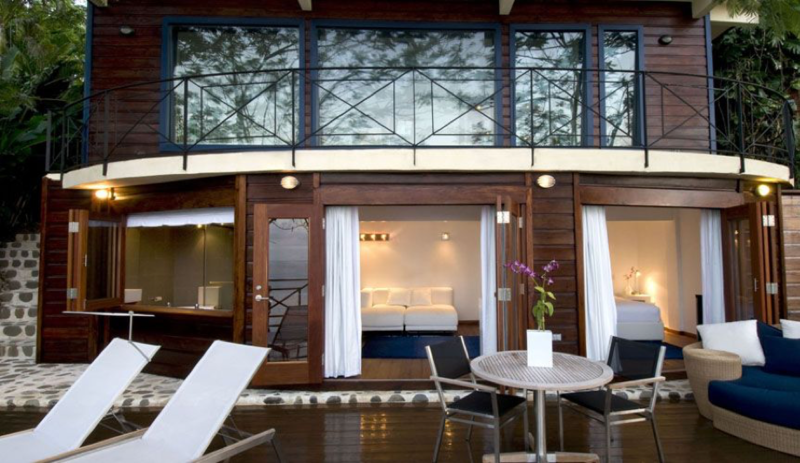 The hotel upholds social and environmental standards without detracting from an incredible island getaway.. The resort is designed to epitomize African village life by merging man and nature. 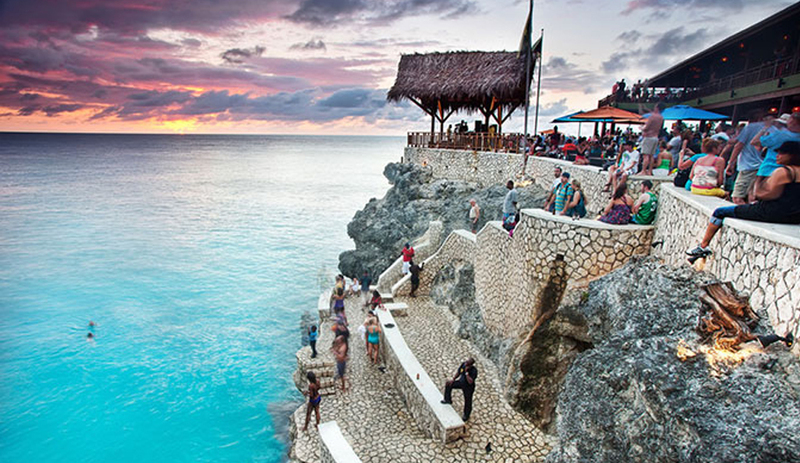 Rick’s Café is known for having an unrivaled view of the sunset in Jamaica. Set in the West End atop a 35-foot high cliff, it is also known for a heart-throbbing, exhilarating cliff jumping! By the time you’ve had your fill of excitement, it would be just about time to take your spot at the cliffs’ edge to watch the sunset. 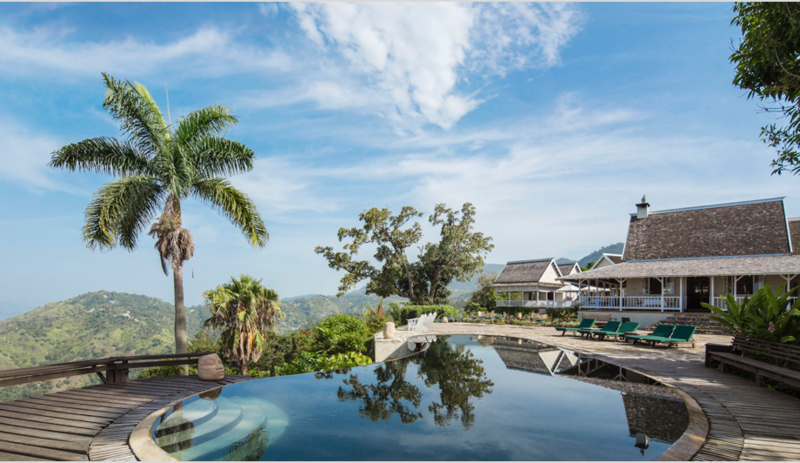 One of the best vacation resorts in the Blue Mountains, this private and secluded property provides guests with an unusual setting between Kingston’s Liguanea Plain and beautiful mountain woodlands. Each guest is housed in a unique and private cottage nestled in the mountainside, allowing a true individualized experience. The largest of Jamaica’s domestic airports, catering mostly to business travelers. This location offers easy access for flying to and from resort cities like Port Antonio, Ocho Rios, Montego Bay, St. Elizabeth, and Negril. 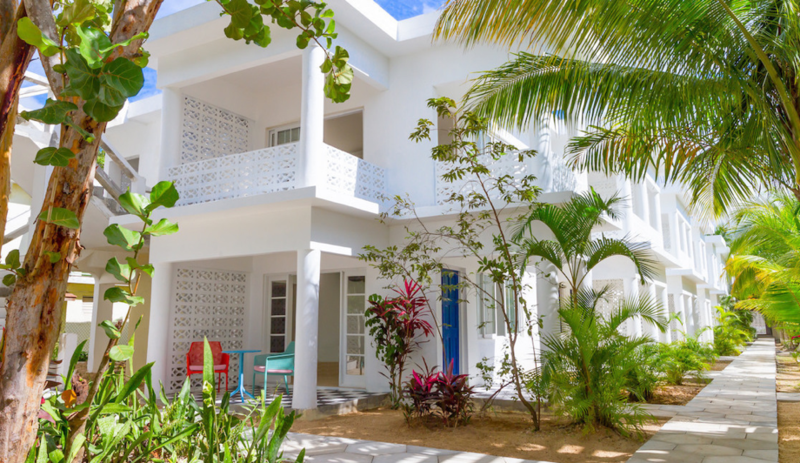 An authentic, whimsical, artsy hotel in Treasure Beach Jamaica. Choose to stay in an oceanfront bungalow, cottage or villa and experience the real south coast.